Beginning April 1, John Psomas will join the family and staff of Christ Church as Youth Director. 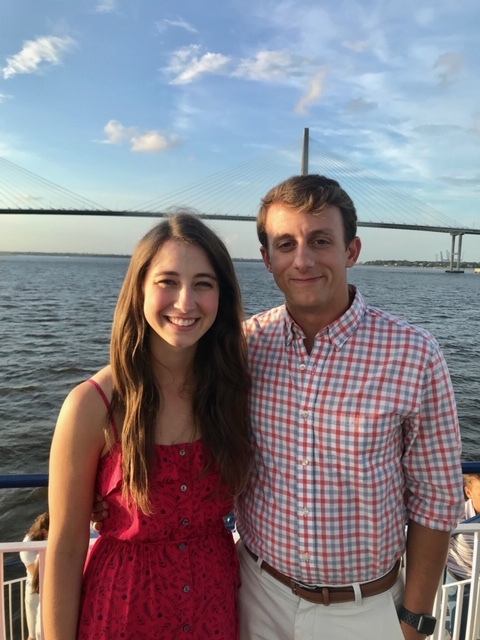 John’s Bio: Throughout my time at the Citadel, I became discipled through Campus Outreach and, upon graduation, I decided to go on staff with Campus Outreach in Charleston. I have now been on staff with Campus Outreach since 2013. I have loved sharing the Gospel with students at the Citadel and discipling them as they journey through the difficult environment at the Citadel. I enjoy teaching and equipping students to share their faith with others.